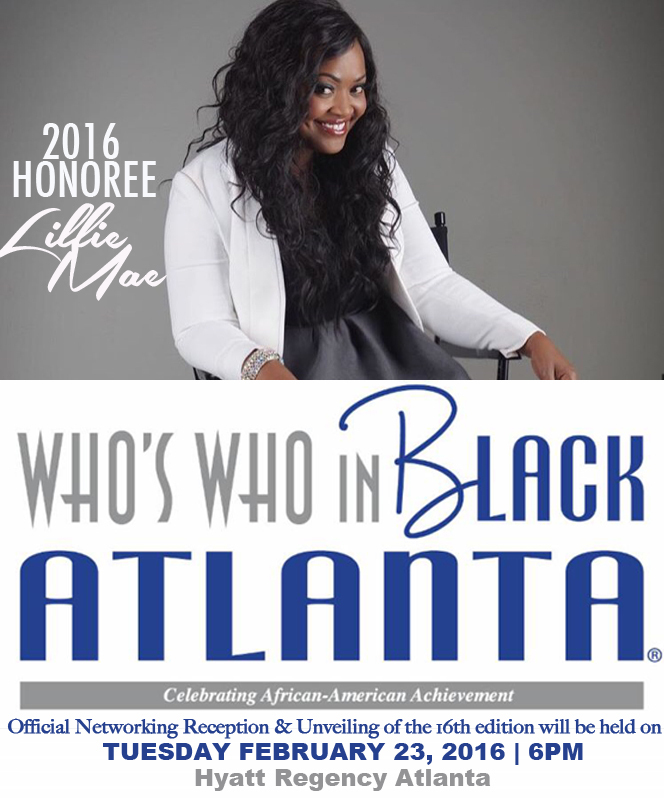 Agency Founder Lillie Mae will be honored! 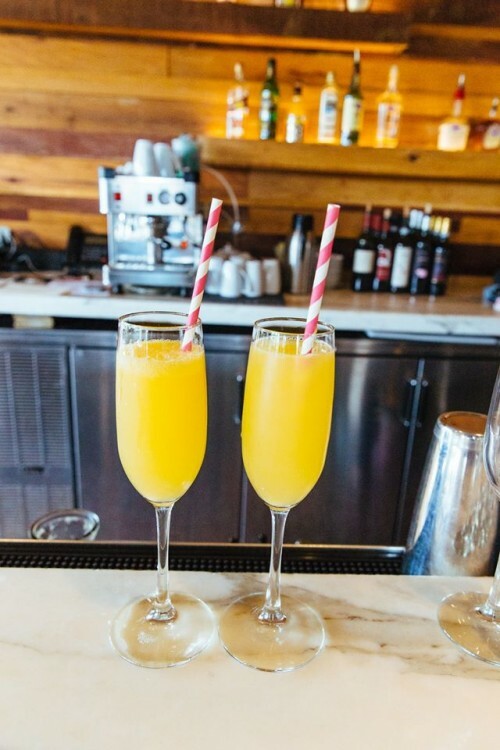 All White Charlotte Brunch A Success! 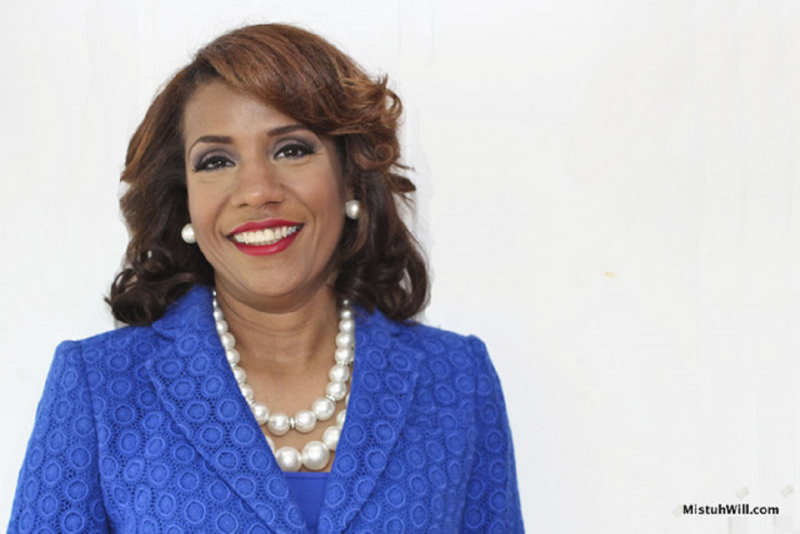 Amazon Best-Selling Author Dr. Adair Selects Lillie Mae PR! We Are A Lifestyle Boutique Agency That Caters To The Public Relations Needs Of Clients From Around The Country! copyright 2015 by LillieMaePR. All Rights Reserved.